At Opal Estate Management we believe in being proactive in providing the most efficient, responsive, and transparent service. 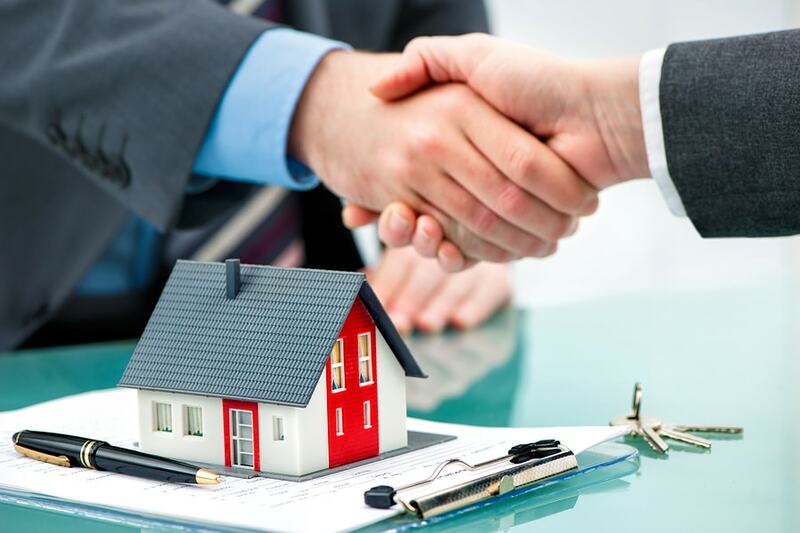 We offer a full range of property management services customized to you as an owner. Marketing is key to successful rentals. Opal Estate Management provides an expert market analysis for each property we manage to maximize investment. We conduct inspections upon move-in and move-out, and on a routine basis, that include documentation of the property’s condition and ensure all maintenance issues are addressed in a timely manner. With our detailed online financial reporting tools, it's never been easier to keep tabs on your property. Log into your owner portal to view statements and see all financial activity in real time. Los Angeles is the second-most populous city in the United States, after New York City. 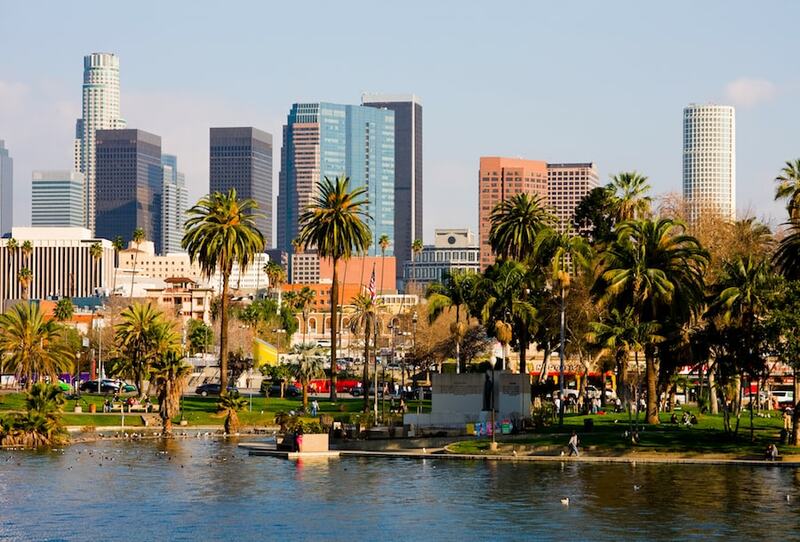 With an estimated population of four million, Los Angeles is the largest and most populous city in the state of California and the cultural, financial, and commercial center of Southern California. Los Angeles is located in a large basin bounded by the Pacific Ocean on one side and by mountains as high as 10,000 feet on the others. The city proper, which covers about 469 square miles is the seat of Los Angeles County, the most populated county in the country. Los Angeles is the principal city of the Los Angeles metropolitan area; with a population of 13.1 million residents it is the second largest in the United States after that of New York City. It is part of the Los Angeles-Long Beach combined statistical area, also the second most populous in the nation with a 2015 estimated population of 18.7 million.